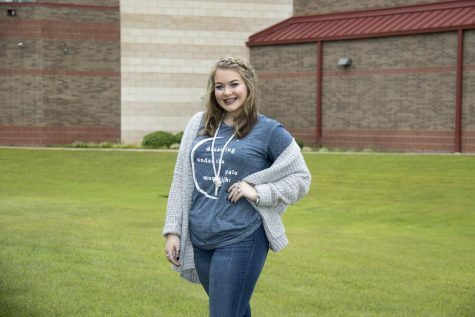 Kaitlyn is a senior at Lindale High School and the Managing Editor for the Eagle Eye staff. Kaitlyn is also a member of Key Club, National Honors Society and the audio visual production team. In her free time, Kaitlyn enjoys reading, traveling and spending time with family and friends. 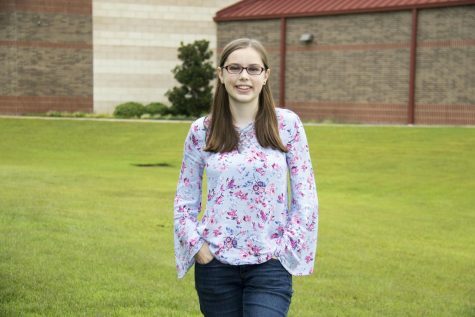 After high school, she hopes to attend Oral Roberts University. 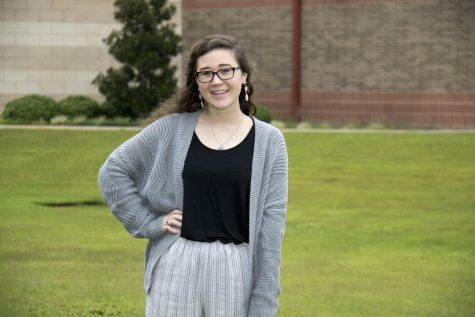 Annie is a senior at Lindale High School and the Managing Editor for the Eagle Eye staff. Outside of newspaper, she is a stage manager for the theatre department and is an officer for Key Club and Interact. After graduation, she will be attending the University of Texas at Austin where she will be studying English and business. 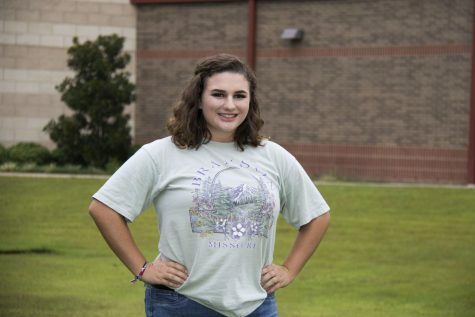 Colleen is a junior at Lindale High School and the Assistant Editor of Sports and Business for the Eagle Eye staff. 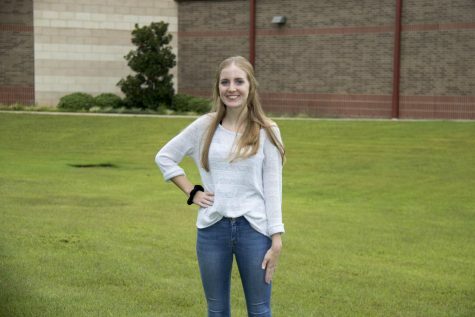 Colleen is involved in UIL, band and is a recreational soccer referee for the Lindale Soccer Association. She loves sports and is the video manager for the girls varsity basketball team. 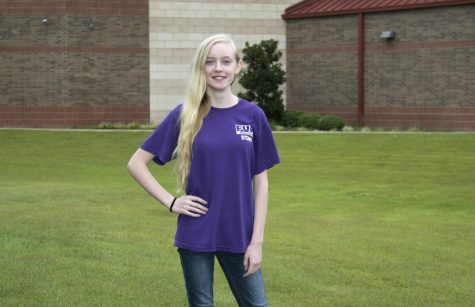 After high school, Colleen plans to go to college and major in information technology. 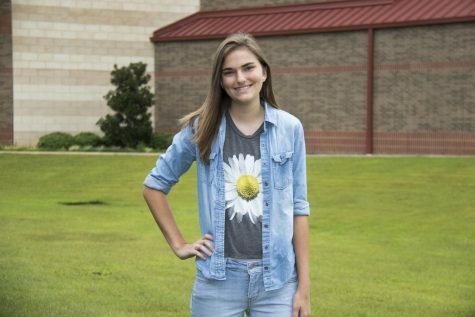 Jude Ratcliff is a junior at Lindale High School and the Video Editor for the Eagle Eye staff. Jude is also a member of the audio visual production team. 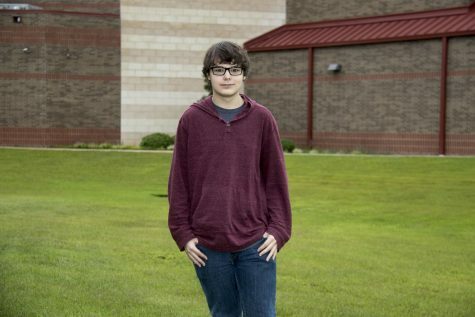 In his free time, Jude enjoys writing fiction, poetry and opinion pieces and spending time with friends and family. 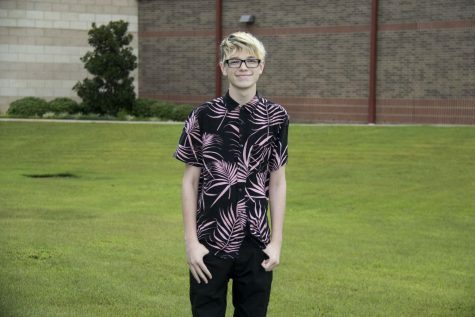 After high school, Jude hopes to go to college, pursue a career in journalism or technology and wants to travel the world. 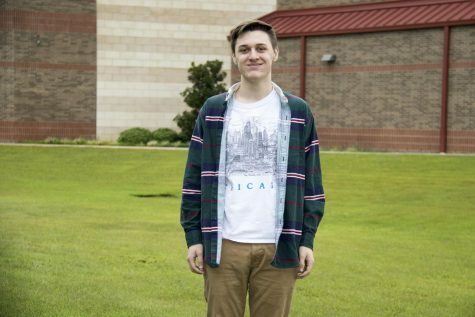 Carter is a senior at Lindale High School and the Photography Editor for the Eagle Eye staff. He is a member of the LHS choir, National Honors Society and Student Council. In his free time, he enjoys playing piano, guitar, video games and singing. 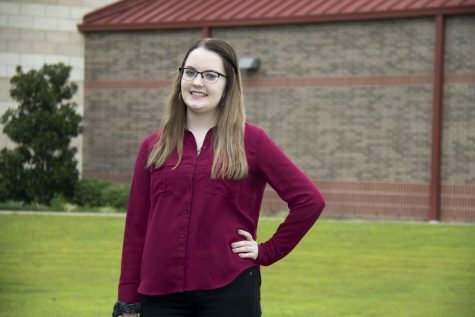 After high school, Carter plans to study visualization and music at Texas A&M University. Alec is a junior at Lindale High School and a first year member of the Eagle Eye staff. Alec is also a member of the Speech and Debate Organization, National Honors Society and he participates in UIL Literary Criticism. 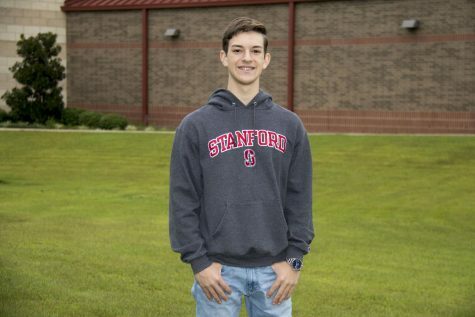 After graduation, he hopes to attend Stanford University and pursue a career in medicine. 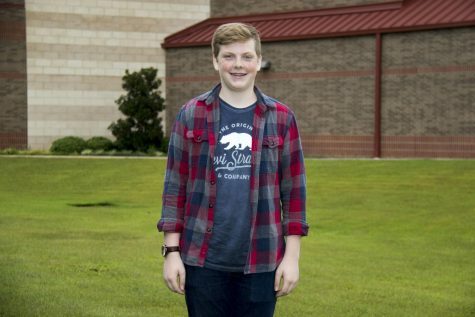 John is a sophomore at Lindale High School and a first year member of the Eagle Eye staff. John enjoys spending most of his time playing the drums with the Lindale band, and is also a member of the LHS Drumline. He loves joking and spending time with friends and family. John plans to attend the University of North Texas and work towards a degree in music or journalism. 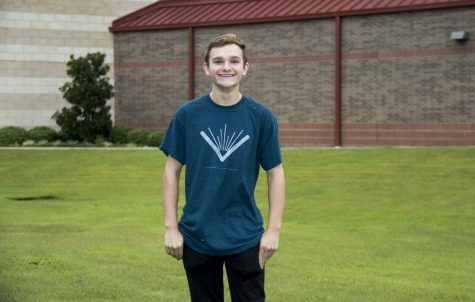 Samuel Young is a junior at Lindale High School and a first year member of the Eagle Eye staff. In his free time, Samuel enjoys producing music. 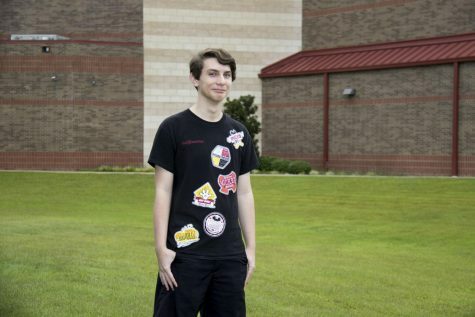 After high school, Samuel hopes to attend Full Sail University for audio engineering.